Welcome. 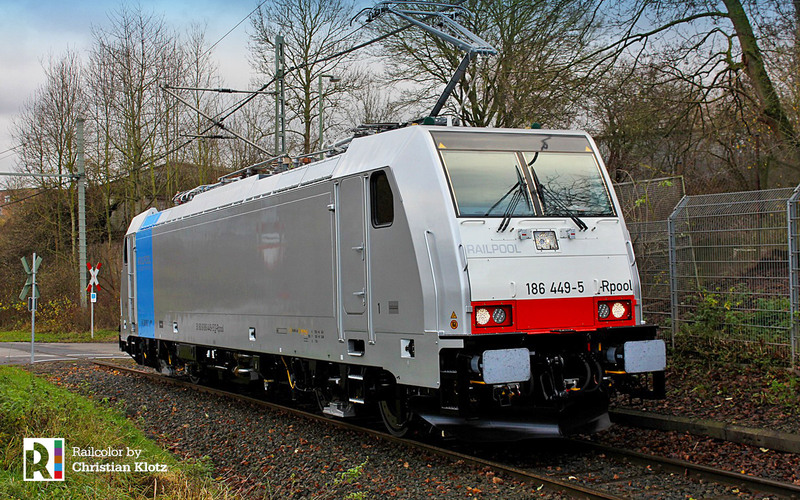 Every Tuesday we bring you the latest news on new electric locomotives being built in Europe. New liveries and remarkable operator changes are also mentioned. Enjoy! Oh, do you have comments or questions, contact us here! 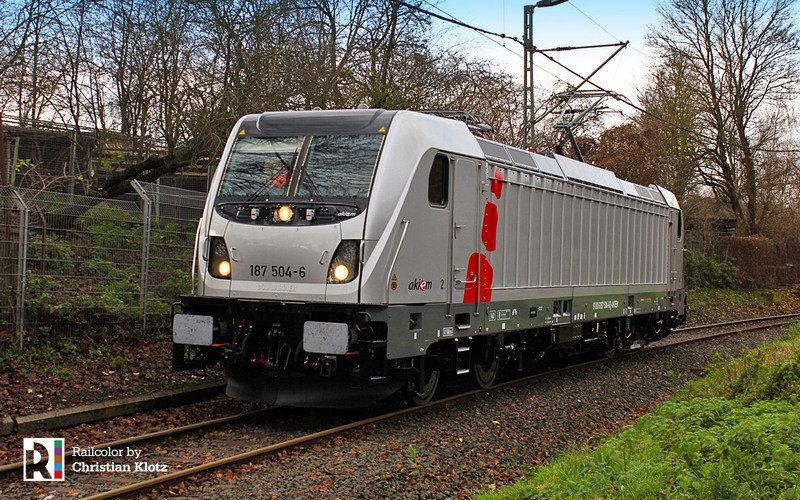 Last week two TRAXX AC3s for Akiem have been released by Bombardier in Kassel that have the new Akiem silver livery including the three red squares. 187 502 completed its maiden run on 23.11.2017, 187 504 had its turn today. 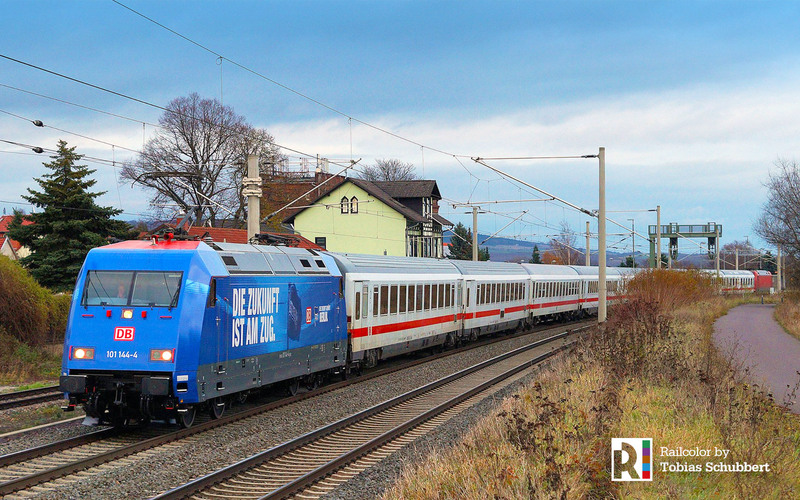 We already reported about the new livery of Alpha Trains 186 131. Now machine no. 126 has the same looks. Above you a locomotive with no. 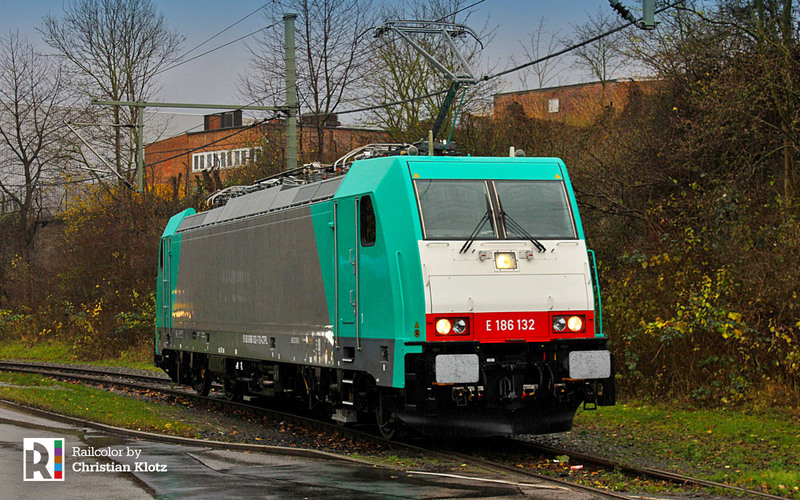 186 132, caught on camera on 24.11.2017 in Kassel during a test run. Over the past year, the locomotive has been repaired after being involved in an heavy accident in Poland in May 2016. Om 20.05.2016, locomotive 186 132 and several container wagons derailed after the train hit a truck near the Polish village of Staw Kunowski. We lost track of the locomotive after the accident, but now it has reappeared. Reportedly, the machine was rebuilt using a new body, which means this locomotive is formally a new one. 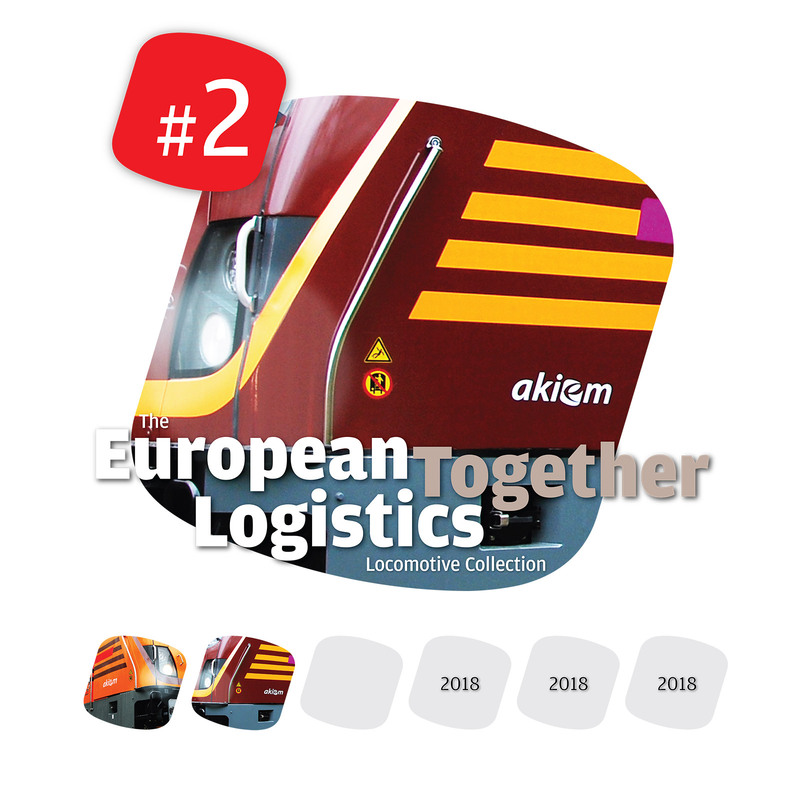 Let’s do some research to see what is the new production number of this locomotive. 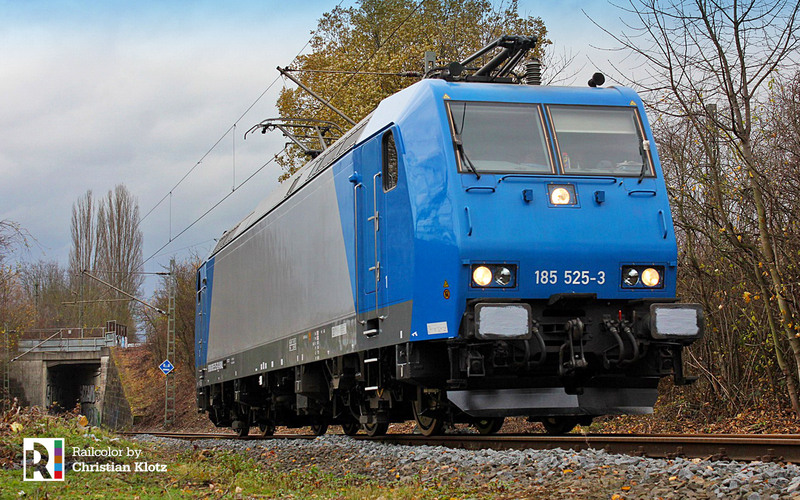 Meanwhile we have recorded two DE/AT/CH/IT/NL Vectron locomotives that have been delivered to BoxXpress; 193 833 and 834. 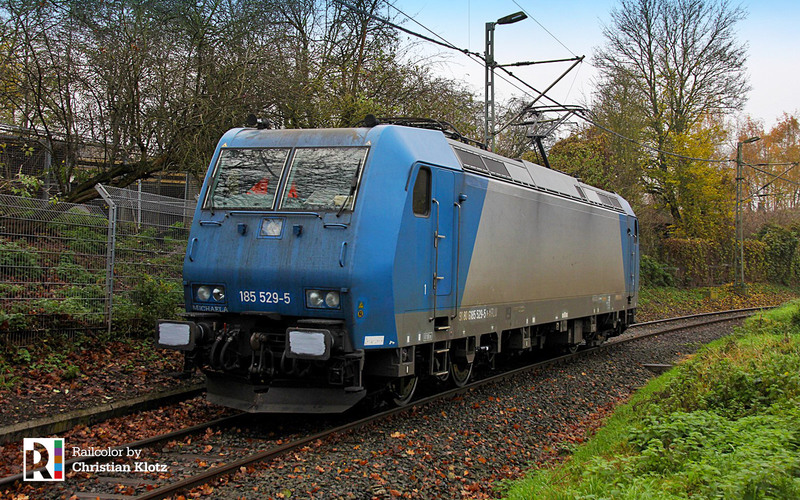 So far, these locomotives have only be recorded working trains in Germany. 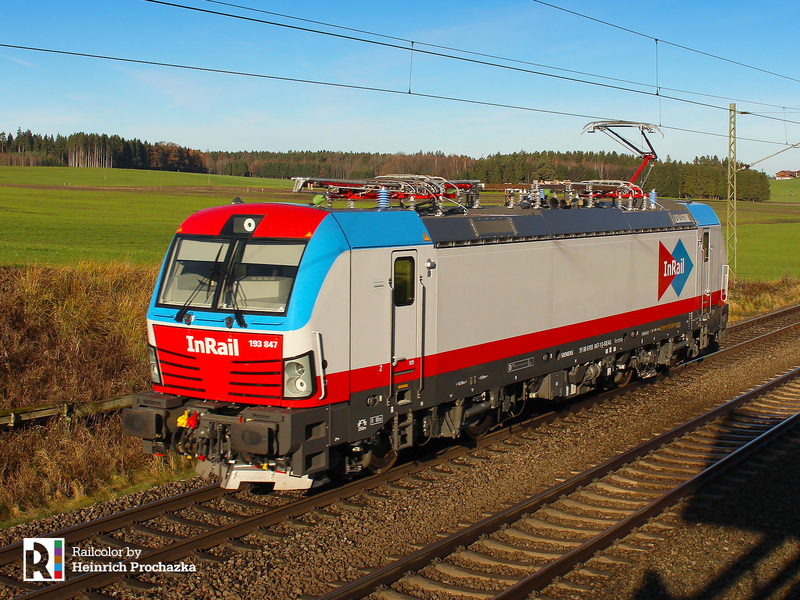 On 25.11.2017 two more Railpool Vectron locomotives were transferred to Nürnberg. With the arrival of 193 805 and 806 now five such machines are available for driver training and test runs. 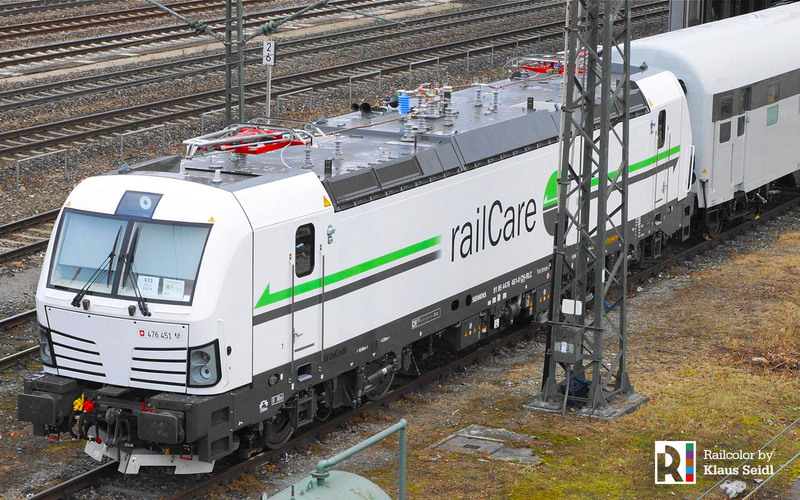 As of December, Railpool 193 801/802/804/805/806 will be used for pulling RE services between Nürnberg and Sonneberg. Towards the end of the year, Siemens is handing over several new electrics to lease company ELL. 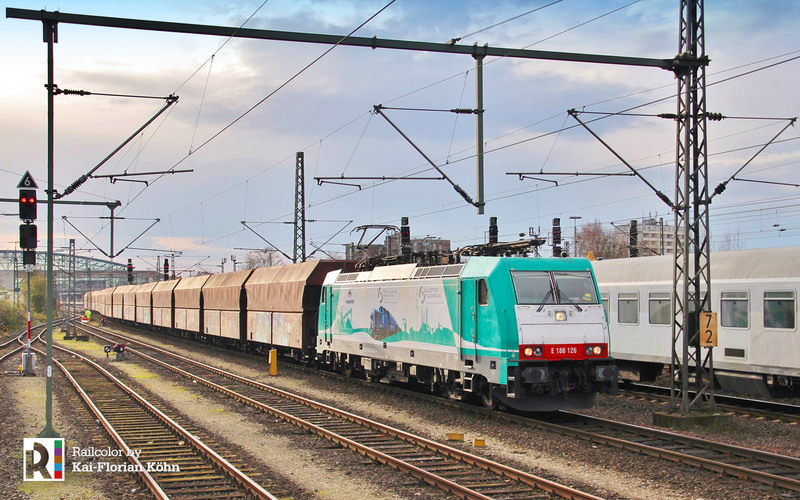 Next to the ten Vectron MS locomotives for the ČD contract we recorded five multisystem locomotives with DE/AT/CH/IT/NL package, the designated 193 280-283 and 299. Also very fresh is the 193 721. 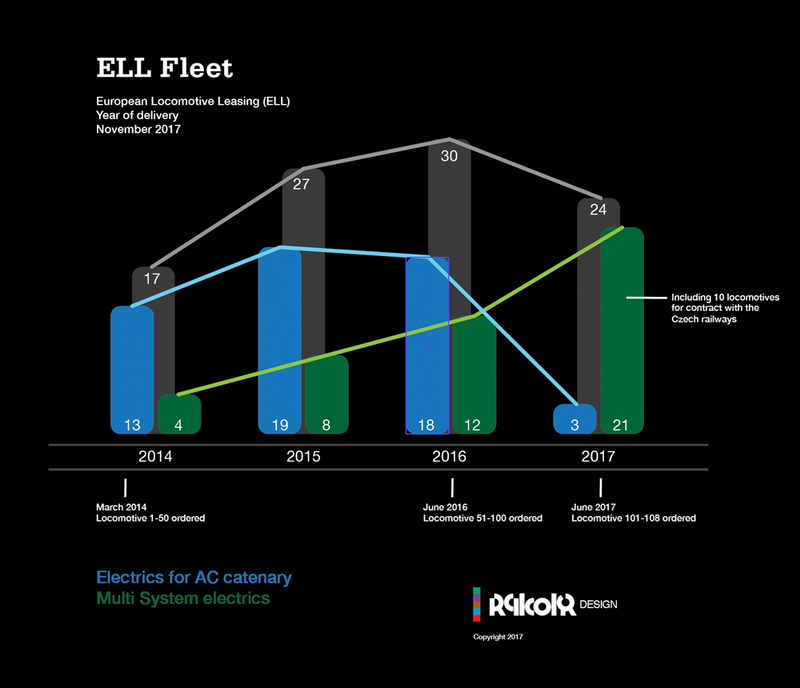 In case you have missed it, we released a full ELL fleet analysis last week. 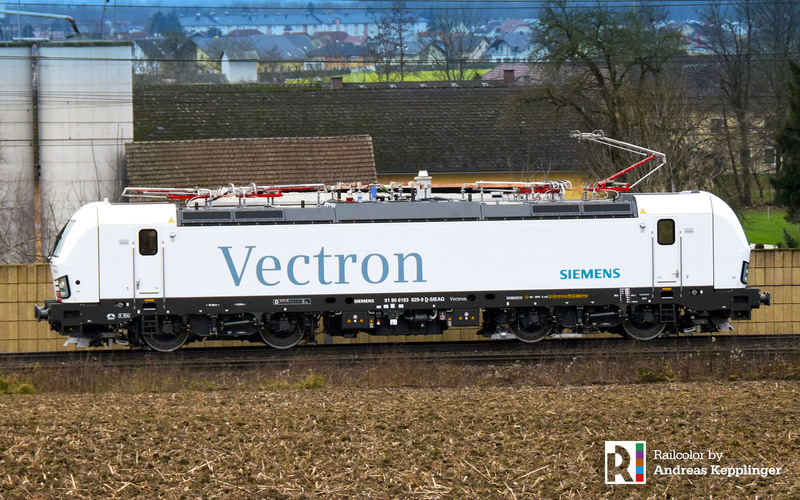 On 26.11.2017 in Munich, one day later seen in Basel: the first new Vectron locomotive for Swiss freight operator railCare. Read the full story on this operator and its fleet strategy here.